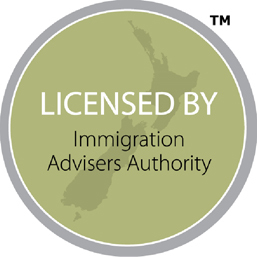 The number of South Africans immigrating to New Zealand continues to rise. 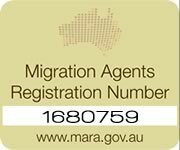 According to Statistics New Zealand, annual net migration was 62 700 for the year ended September 2018, and of these were 129 000 migrant arrivals. Businesstech.co.za reported that the number of permanent South African arrivals has steadily increased over the past 15 years. Many South Africans live in gated communities and even then, they live in fear. The rising crime statistics make it increasingly hard to feel safe and secure. In New Zealand, the crime rate is very low and South Africans who have immigrated to NZ are often amazed that they can leave their doors unlocked. New Zealand’s economy is strong and growth trends show that a variety of skilled professionals will be able to not only secure a job, but potentially earn more than back home. Many South Africans feel that their quality of life is going down in the country. Ineffective municipal services and the rising cost of living have led them to seek out alternative places to live. New Zealand ranks in the world’s top 20 nations for the quality of schools according to the OECD in 2016. All eight of the country’s universities are ranked in the top 500 QS World University Rankings 2016/17. In HSBC’s 2015 Expat Explorer Survey, over 90% of parents said the quality of New Zealand is ‘the same’ or even ‘better’ (50% of respondents) than at home. Nearly 70% of them say their children are more confident and well-rounded from their time spent living in New Zealand. Statistics New Zealand has reported that the unemployment level in the country is at the lowest it has been since 2008. The fall in the unemployment rate in the last quarter of 2018 reflects a fall in the number of unemployed people (down 13 000) and a strong rise in employment (up 29 000).